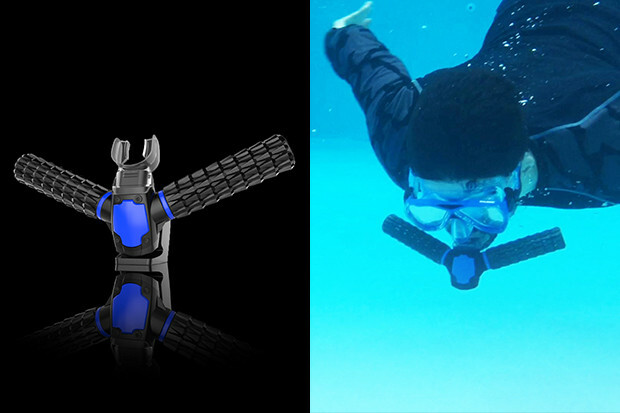 Triton Re-Breather: Artificial Gills Lets You Breathe Underwater With No Scuba Gear | OhGizmo! 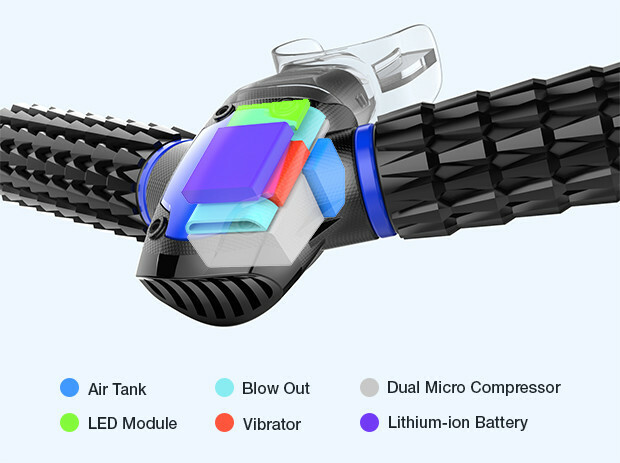 If this actually works as advertised and described, EVERY boat owner should have one in the boat. 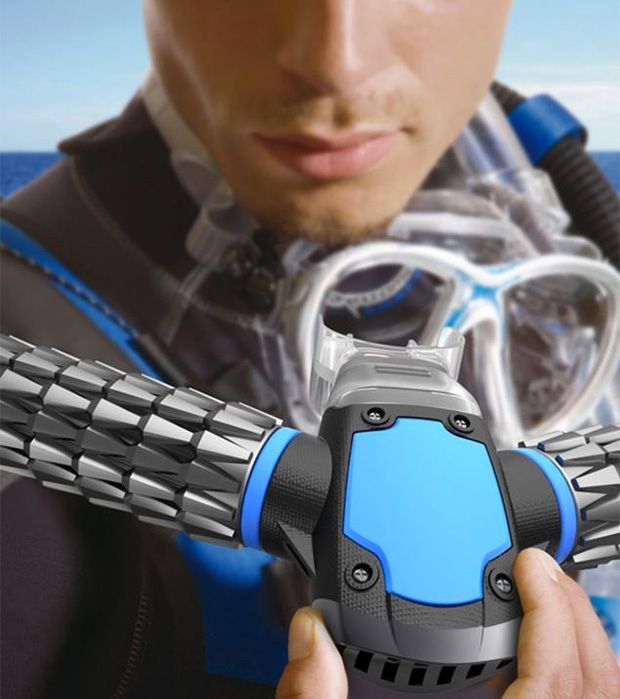 This could be a game changer for underwater activity. This is BS. Do not put your money into this project.